Kyle Tibbs Jones of The Bitter Southerner will be the keynote speaker for the 2017 SIPA Convention March 3-5 in Columbia, SC. Launched in 2013, The Bitter Southerner now averages 50,000 unique visitors every week. Jones, a co-founder and social media director of The Bitter Southerner, will give an interactive keynote on Saturday, March 4. The Bitter Southerner publishes stories that debunk such myths. “There is another South, the one that we know: a South that is full of people who do things that honor genuinely honorable traditions,” Reece says. “Cooking. Reading. Writing. Singing. Playing. Making things. It's also full of people who face our region's contradictions and are determined to throw our dishonorable traditions out the window. 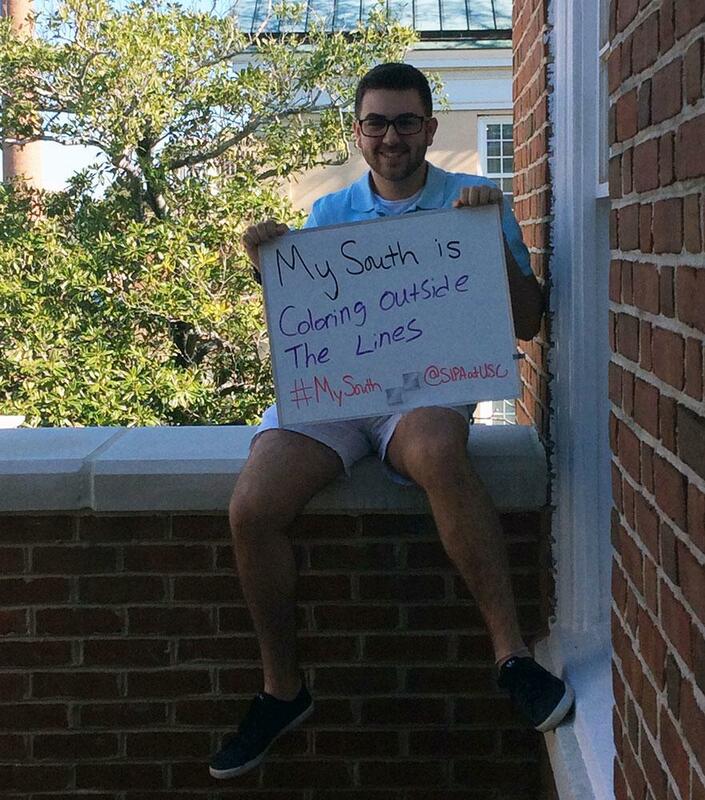 SIPA is also announcing a new campaign leading up to SIPA 2017, drawing from The Bitter Southerner’s mission. We want to hear from students about their own Southern communities: how they define them and what they want from them in the future. 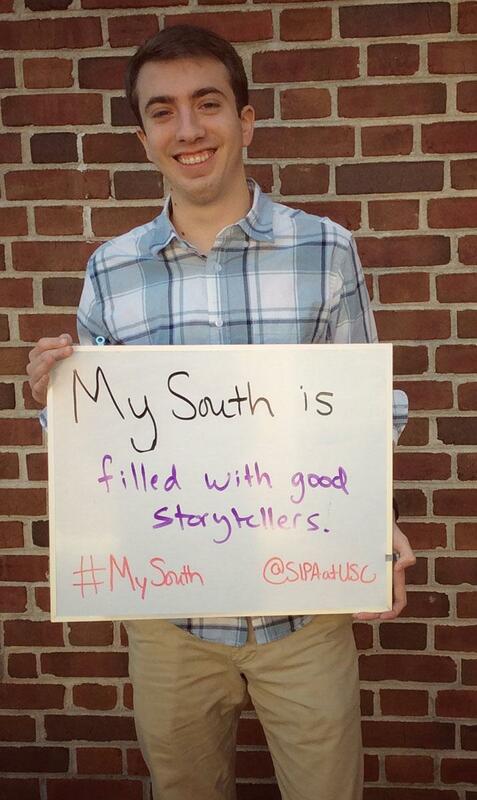 Students and advisers are encouraged to fill in the blank and share their own original photos or videos with SIPA on Twitter and Instagram using the hashtag #MySouth. Images and videos will be shared and compiled for a convention presentation. The keynote speaker for Friday, March 3 will be Sean Rayford, a South Carolina photographer whose work has been featured in the New York Times, The State, Getty Images and the Associated Press. 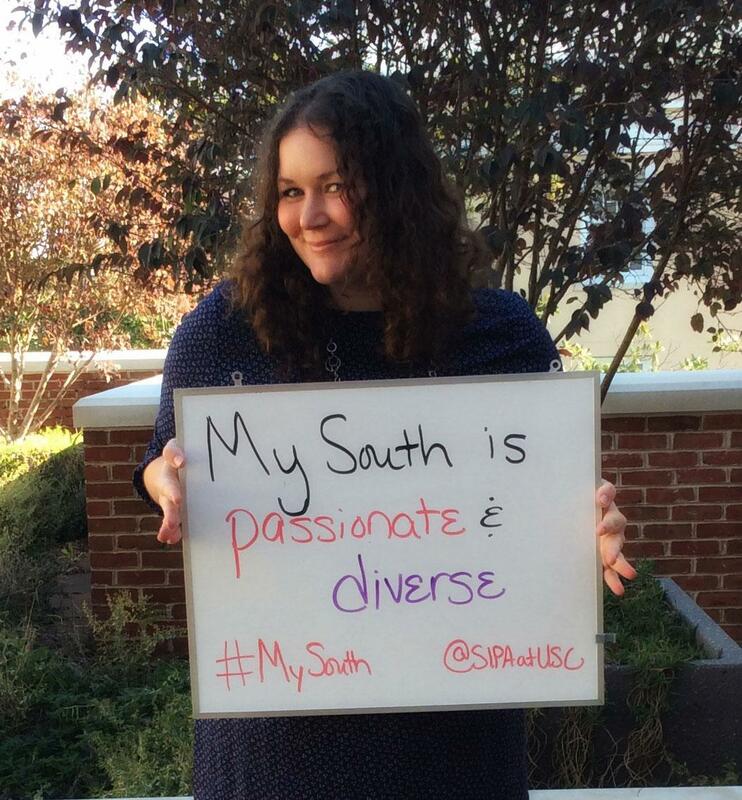 SIPA staff members share their contributions to the #MySouth campaign leading up to the 2017 Convention. 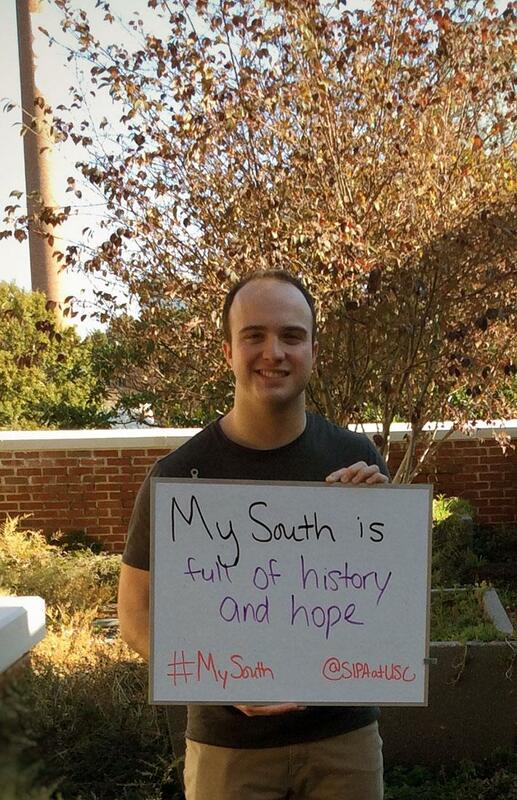 Students and advisers are invited to fill in the blanks and share their perceptions of the South with SIPA via Twitter and Instagram. We need your help! 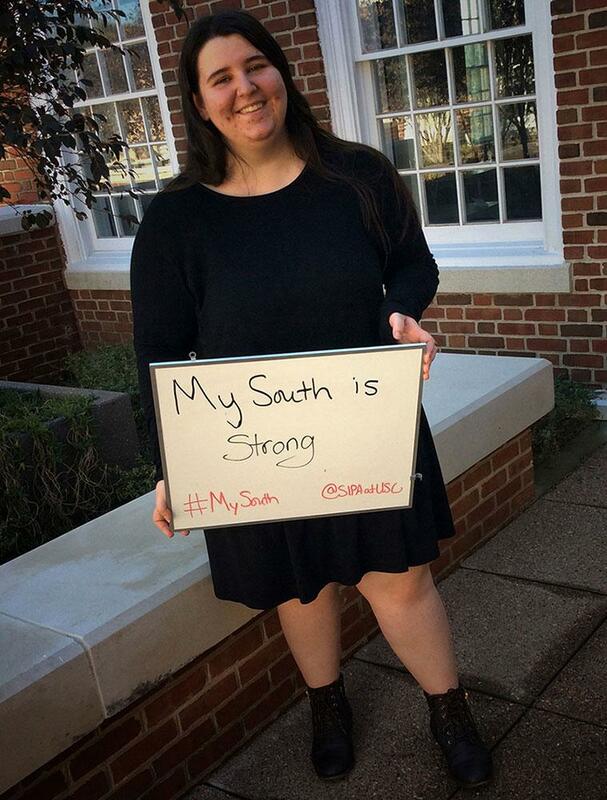 Find out how you can participate in our new social media campaign, inspired by the Bitter Southerner, to promote #SIPA2017.